The famous American author Anne Morrow Lindberg wrote ‘The most exhausting thing you can do is to be inauthentic’. Most people invest such a lot of time, effort and energy in being inauthentic and they are not even aware of it. Did you know that research is starting to show that people who are happier and more successful in life also score higher on Authenticity. They seem to have more awareness, greater self-knowledge and a deeper understanding of themselves and they are not scared to confront their own internal demons. 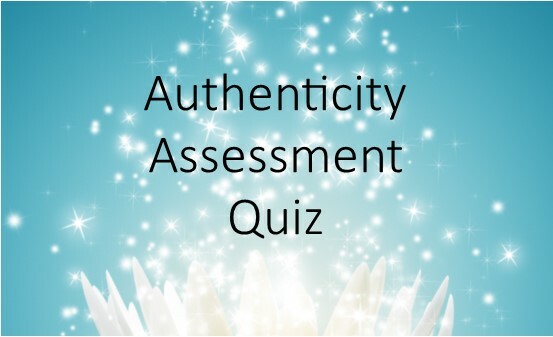 Take Our Authenticity Assessment Quiz and find out what your level of authenticity might be. It’s FREE and you will receive your results immediately.